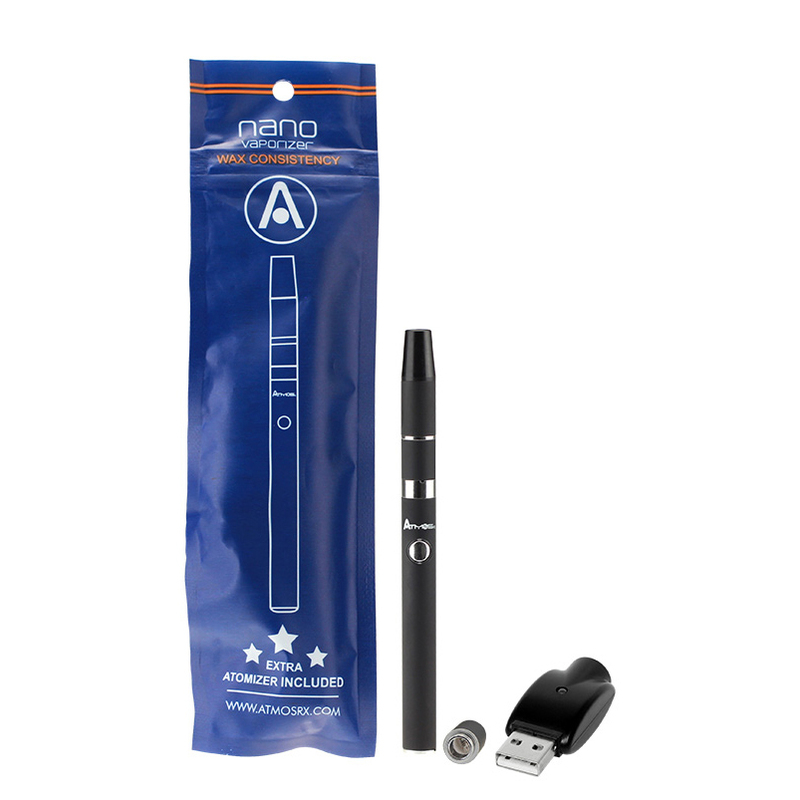 The Nano Pen Vaporizer Kit by AtmosRX makes enjoying thick concentrated material on the go a quick, easy and discreet process with impressive results each and every time. Inside the Nano NBW you have a removable atomizer stocked with an advanced quartz rod element ready to efficiently heat concentrates at the touch of a button. With the cutting-edge quartz rod you can count on massive on demand clouds that are absolutely packed with a pure and natural flavor quality. Refilling the Nano Vaporizer Pen couldn't be made any easier. When you remove it's mouthpiece you reveal a mini packing tool that is there and ready to help as long as you have your Nano. It's heating chamber is powered by a manually operated lithium-ion battery with 280mAh capacity. It sports an ultra convenient one button operation with a fixed 3.7V output that will easily get the job done when working with thicker materials. 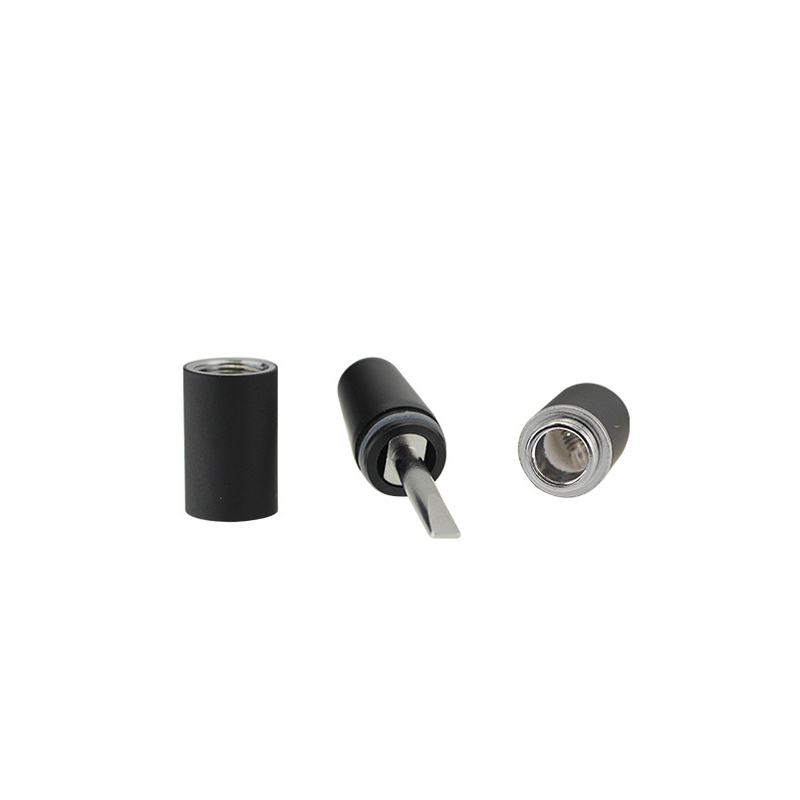 This battery is also equipped with an advanced PCB with multiple protections including a 10 second auto cut off feature and 5-Click locking function for safe travel. 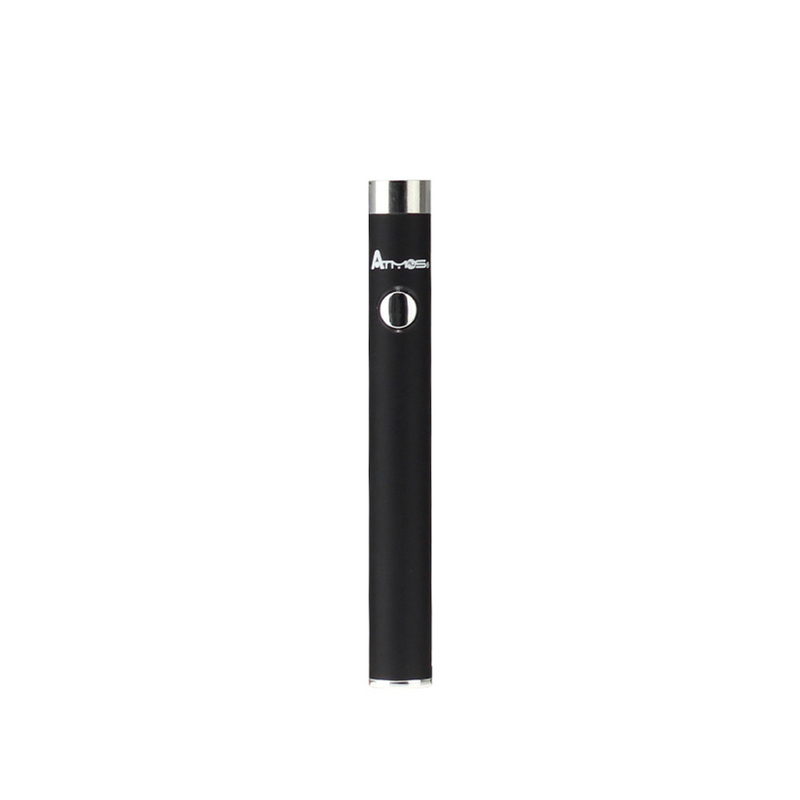 Try out the Atmos Nano NBW Vaporizer for thick concentrates today and enjoy some of the absolute best results possible without breaking your bank in the process. Include the eDab Travel Case with your order and save in the process. 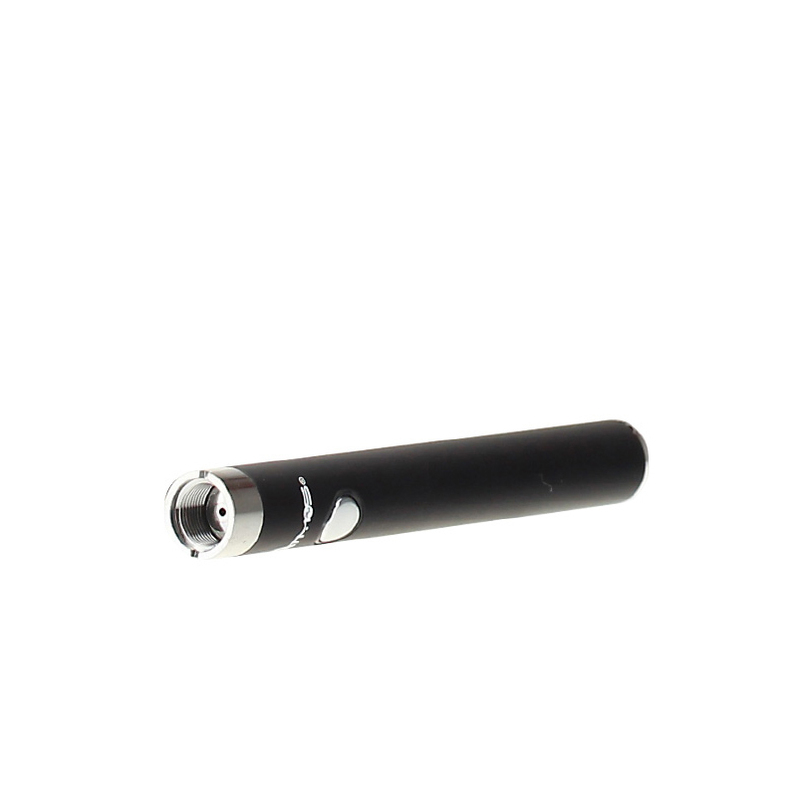 It has a padded exterior that will house and protect your pen vaporizer and all of it's accessories.